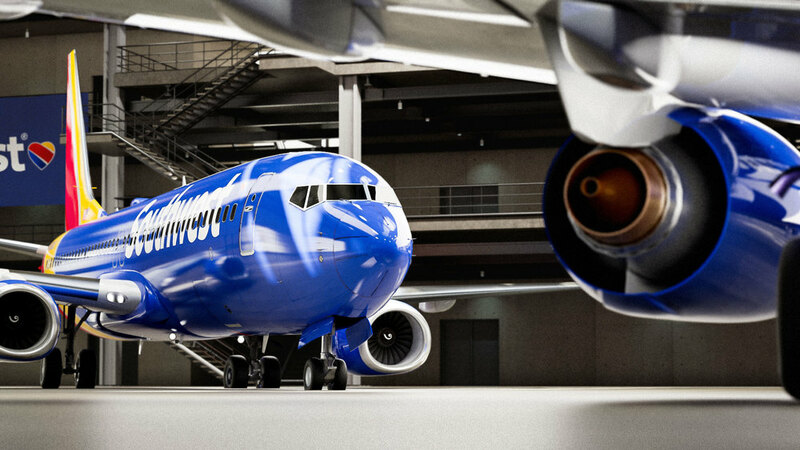 Using virtual reality, I delivered a stunning photorealistic fleet of aircraft for the press launch of the new Southwest Airlines aircraft. 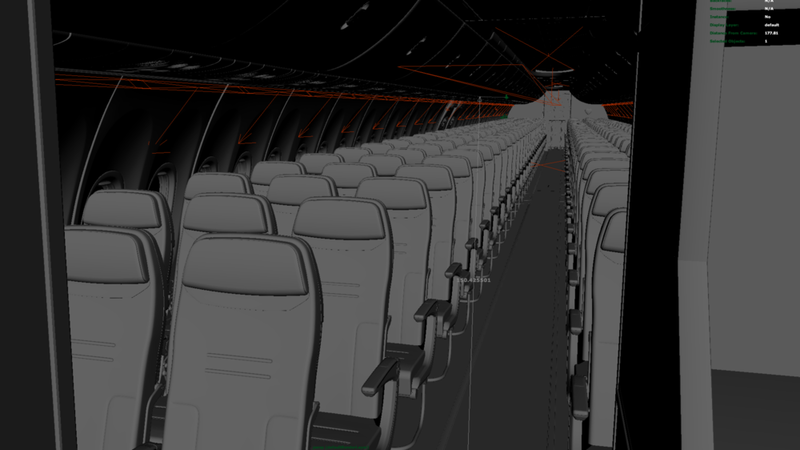 When Southwest Airlines was rolling out their newly re-designed "Heart" cabin interiors on their Boeing 737-800's, we created a virtual reality experience on the Samsung GearVR to provide eager press members with an opportunity to step inside the future of airline comfort. 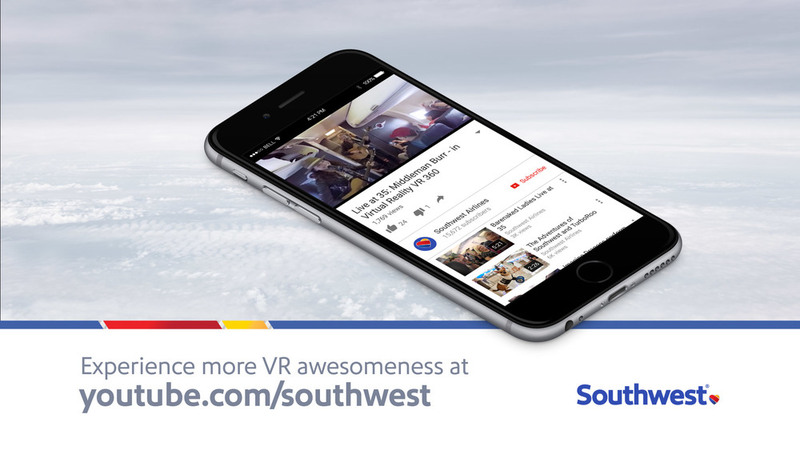 Additionally, Southwest shared the video on Facebook to an excited audience - gaining nearly 1 million views in less than a week! Leveraging the Samsung GearVR headset, we created and deployed an immersive experience that was both beauty and brains. 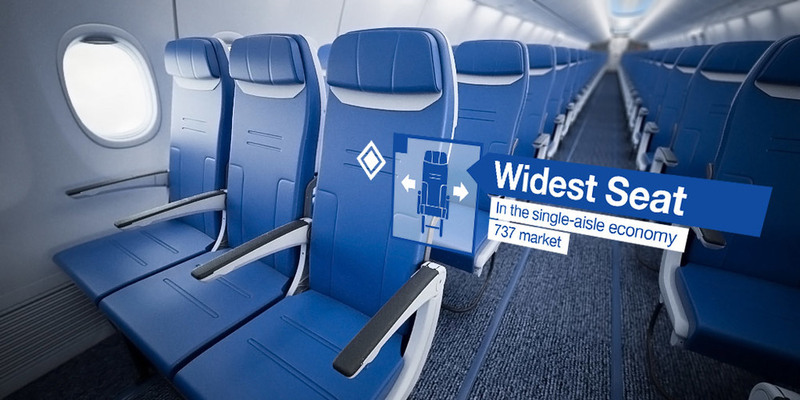 Viewers were able to step into photorealistic renderings of the new aircraft cabins to learn more about the new features. 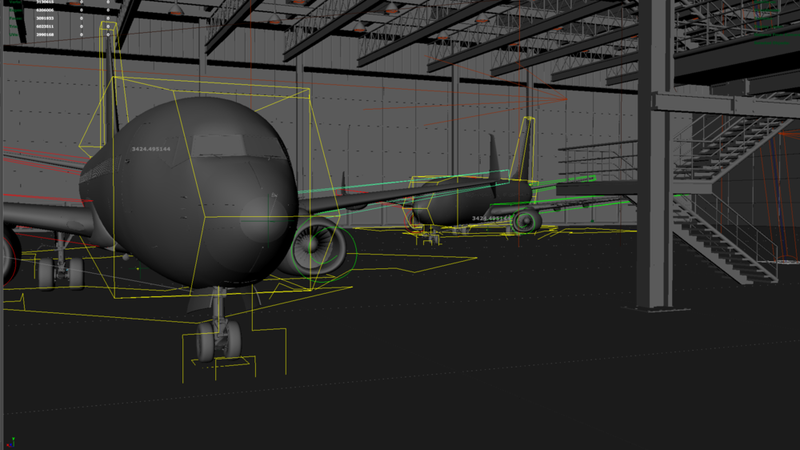 The experience was also modular - allowing for more experiences to be easily integrated in the future. We also surprised and delighted visitors with a set of Southwest Airlines branded Google Cardboard headsets, so they could take a version of the experience home with them.